Made some recent improvements to your home? Adding a new driver or vehicle to your fleet? 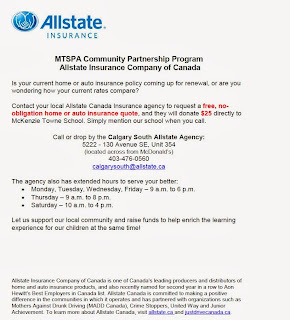 Call Allstate Insurance for a no obligation quote and they will generously donate 25 dollars to our MTSPA which goes directly into your child's school. 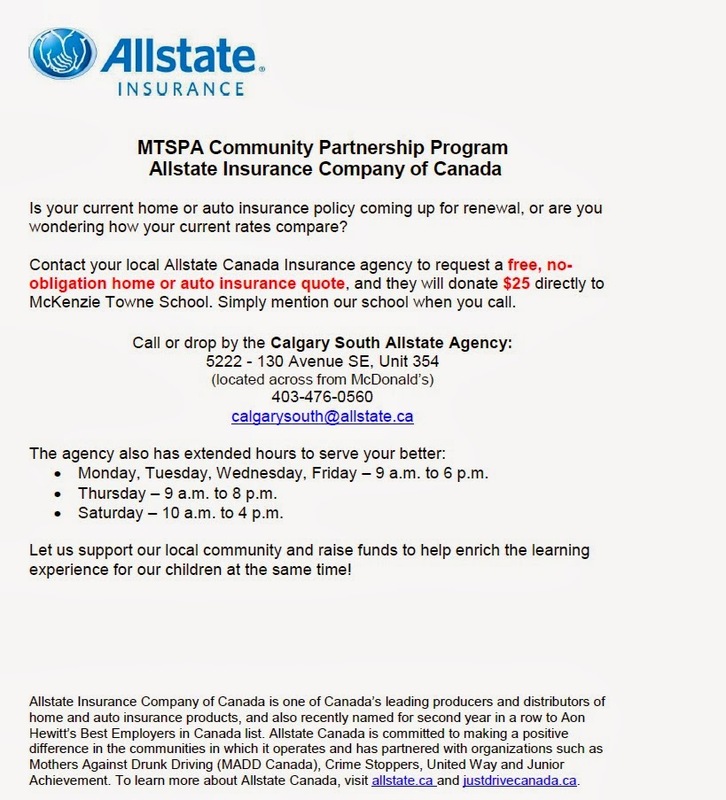 We saved over 300$ a year on our policies. What have you got to lose? 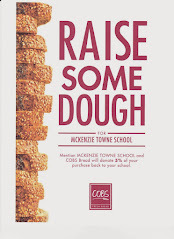 Remember to tell them you are from McKenzie Towne School.